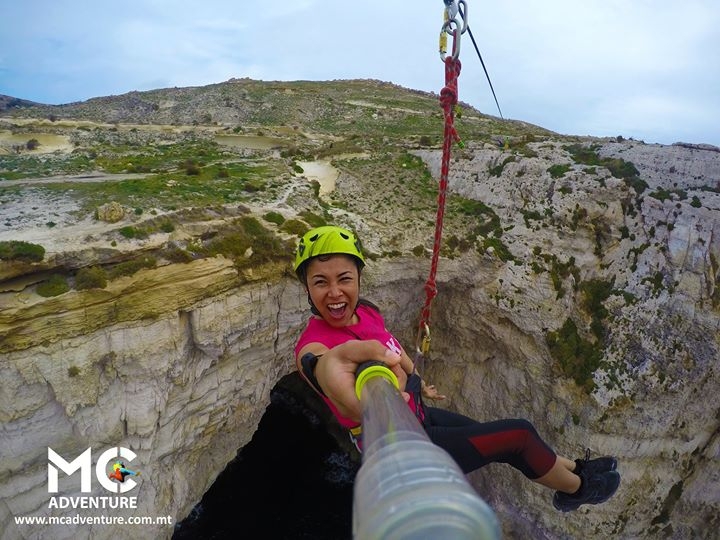 Ride Malta's Fastest & Craziest Zipline! Did you miss our last public event?? Then join us for 150 meters of pure adrenaline and fun above the Mediterranean Sea! Cross Zipline off your bucketlist for only €15 euro! Book now and invite your friends!